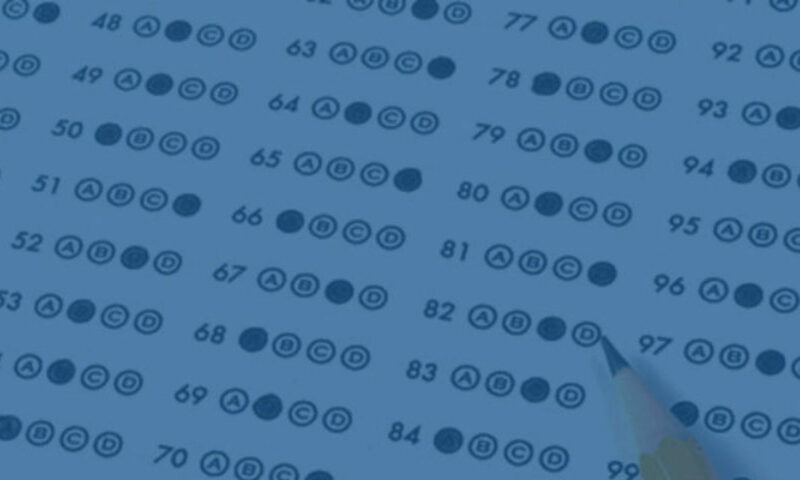 Welcome to SAT & ACT Prep New York – a blog about preparing for standardized tests, including those infamous college entrance exams – from the PSAT to the SAT and ACT and SAT Subject Tests – and all things admissions-prep and college-prep. 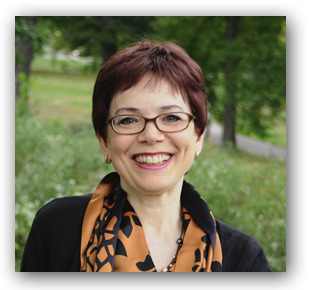 My name is Karen Berlin Ishii and I am a teacher of more than 20 years’ experience, living and working as a independent tutor in New York City. My goal in producing this blog is to provide students and their parents with test-taking tips and advice on navigating the secondary school and college test prep process, while expanding my own knowledge and teaching skills. If you are a student who will be applying to college or private school (or the parent of that student), please visit my website to learn about my tutoring services. I tutor students in person in New York and all over the world by videochat! Come visit me at www.karenberlinishii.com.